Texas All Terrain Mowing is offered to all Texans. 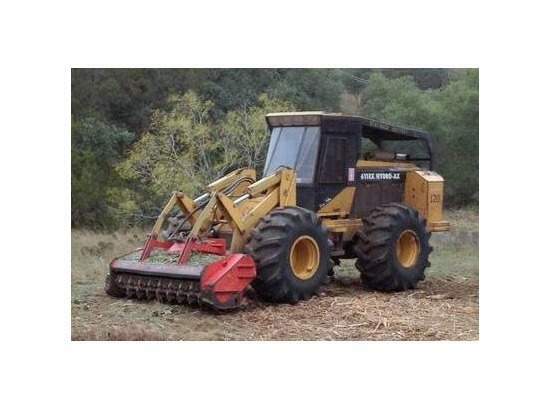 All Terrain Mowing includes but is not limited to flat land, rolling hills, mountain sides, lake sides, beach front peoreprty, slopes, pastures, golf courses, airports, and more. 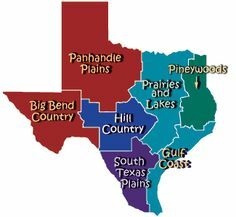 We cover a large area with crews and equipment strategically located all over Texas. 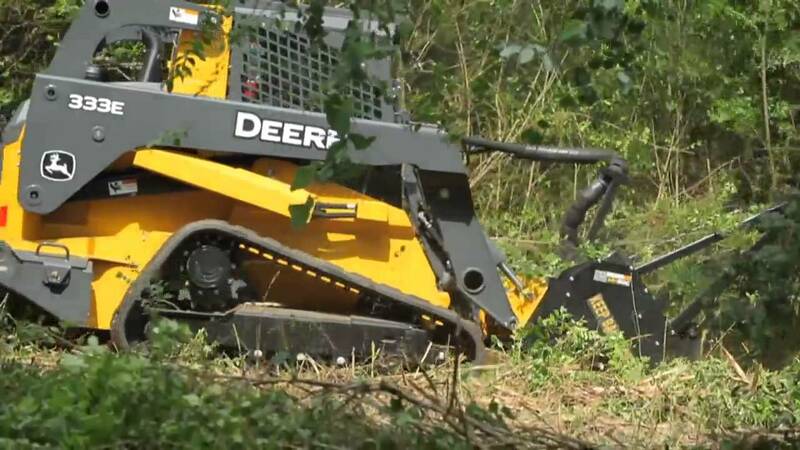 We utilize large 5 foot brush hogs, 6 foot brush hogs, & 7 foot brush hogs, 10 foot shredders, and 15 foot heavy duty batwings.